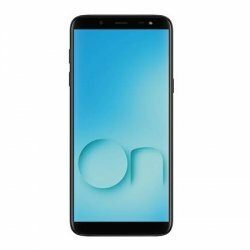 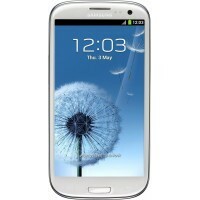 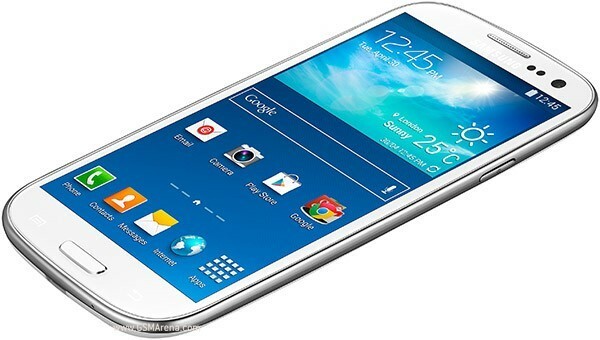 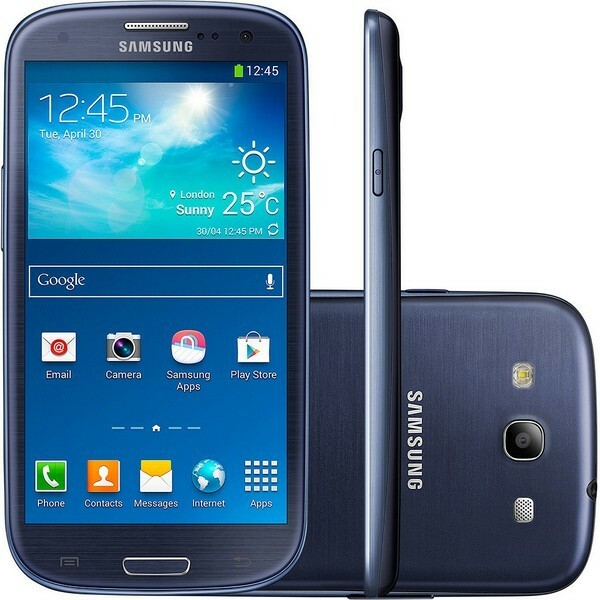 Samsung I9301I Galaxy S3 Neo is an android phone. 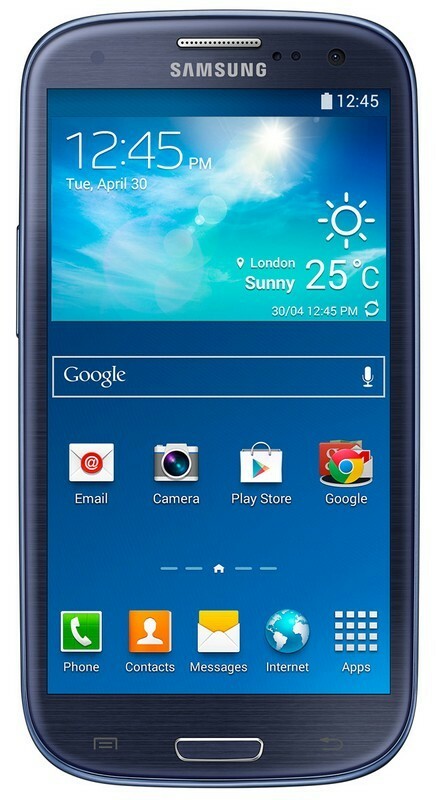 It is capable to play music and video with great resolution. 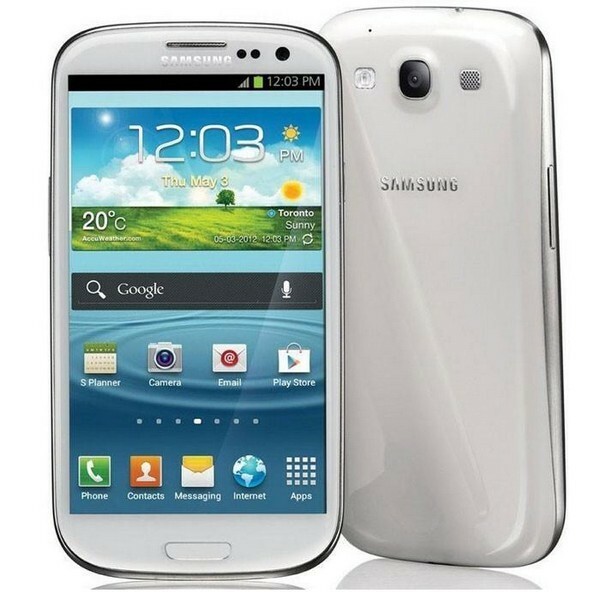 It is featuring great camera resolution as well available in two colors.